This article by Peter Mandelson is very useful. He is accorded high level access in China and this time during the important visit of David Lidington, who was received by Wang Qishan. Peter is receiving special interest as he has been both part of the European Government and the British Government. 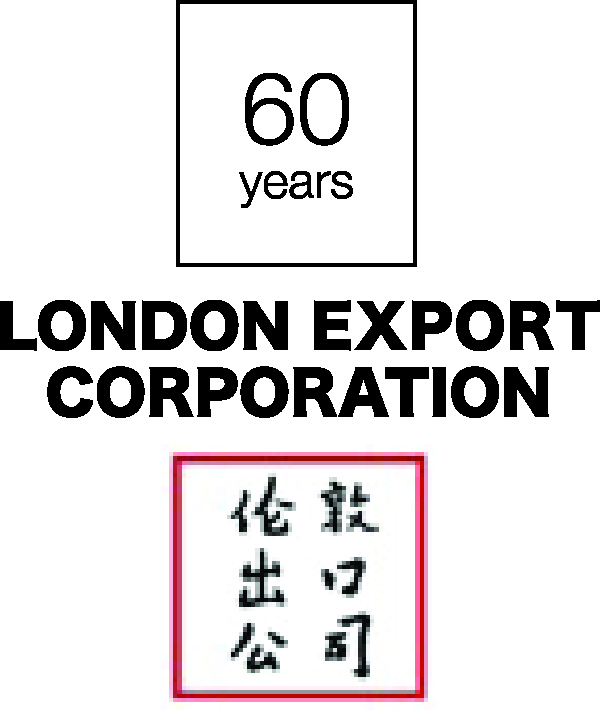 David Lidington, now number two to Theresa May, has a long history of interest in China. together they made a significant cross party impact on China.